When we hear about word “luxury,” it closes with something that expensive and extraordinary. 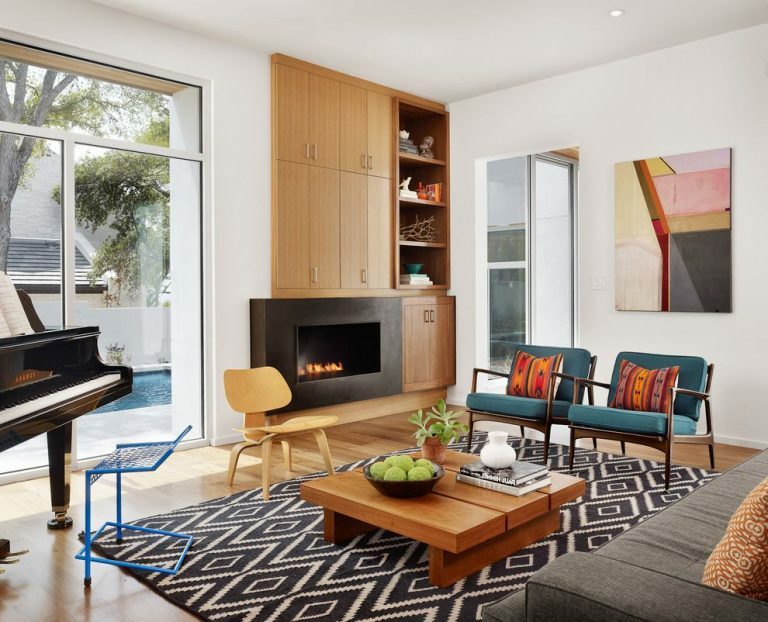 Luxury is also being a popular theme for modern home design because luxury atmosphere could increase the prestige of the homeowners in front of their guests. 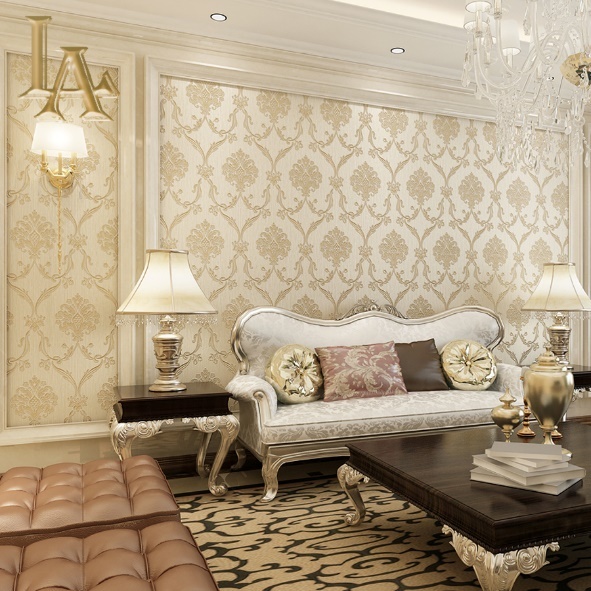 Thus, a living room is the most recommended area of the house for applying luxury themes. A place where you can welcome and gather with your friends or relatives while showing them a “luxurious living” of your place at the same time. However, designing the suitable concept of the living room is not easy. There are a lot of ideas for having a luxury living room. Budget and the size of the house also become the key factors in selecting the best concept. 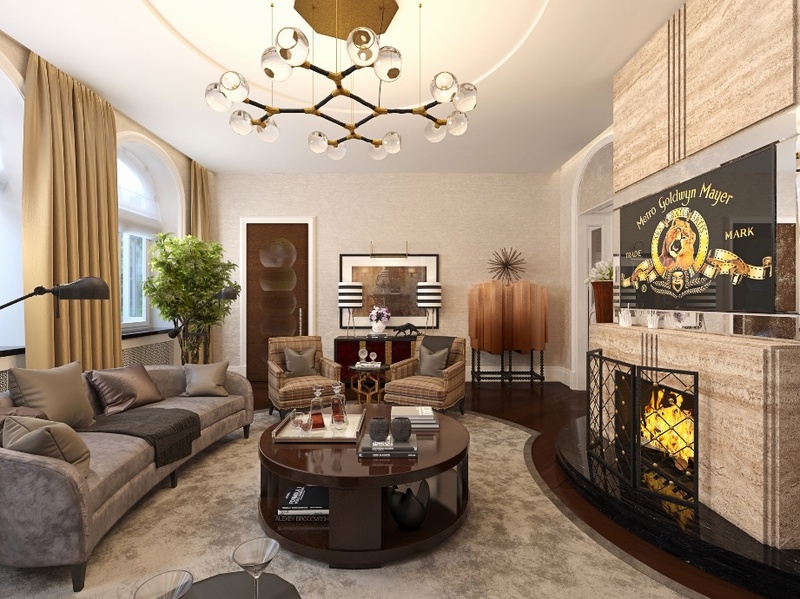 To fulfill your dream of having a luxury living room, here is seven great design ideas that you can adapt to your home sweet home. Some of these ideas can be done without expensive spending. Just some smart and easy tricks to build an elegant ambiance in your beloved living room. Illumination will be a key point to build luxury atmosphere. Big crystal lamp in the center of the room can take attention from everyone who enters the living room. Moreover, with standard furniture and small size, the big and elegant lamp is more than enough to transform the whole room to the next level of luxury. Artistic of crystal light also provides a visual statement through the light. Smooth lighting creates a welcoming space for your guests as well. 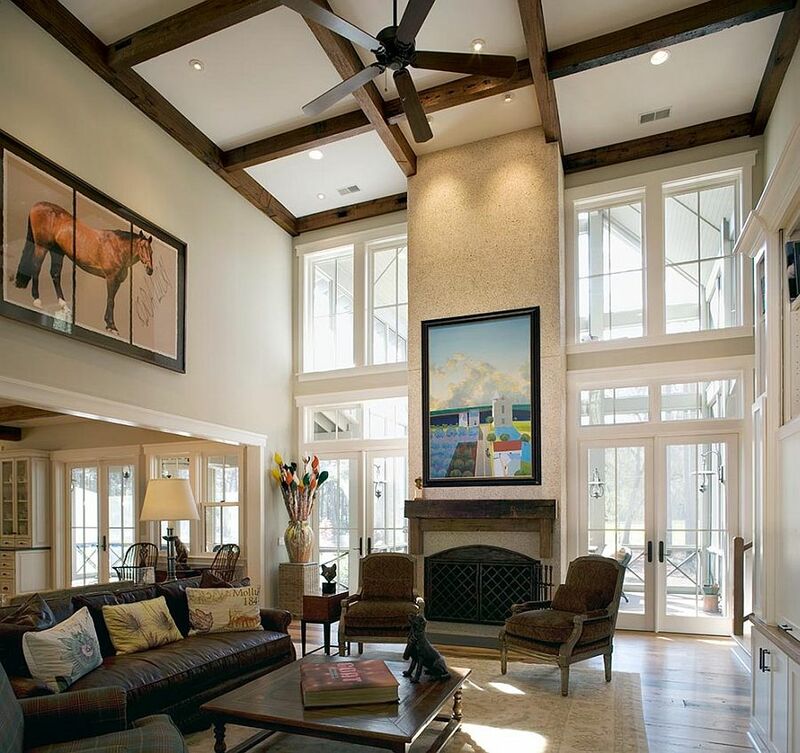 If you have more budget, you can renovate your living room with high ceiling. 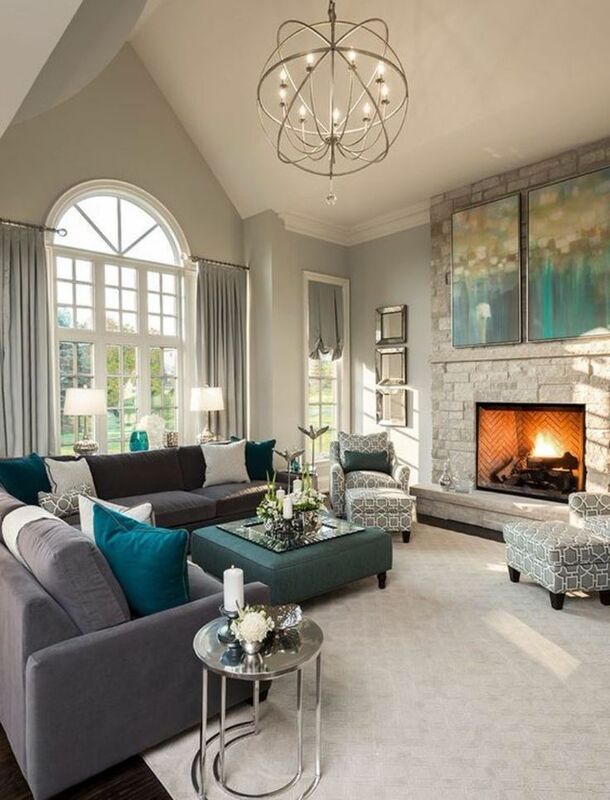 It can build a capacious impression to the living room, which is creating a luxury ambiance like you were in a castle that is identical with large rooms within. Adding a large floor level sofa will help you optimize the high ceiling tricks on your place. If you like a bold statement of luxury, you can try changing your living room with a dominant gold glitter concept. Gold is the representation of glamour and elegant thing. Adding gold ornament and color as the dominant element within your living room will instantly make the whole area become luxury. Gold glitter also could be a reflector for creating more illumination and warm atmosphere. Do you like a classic theme? 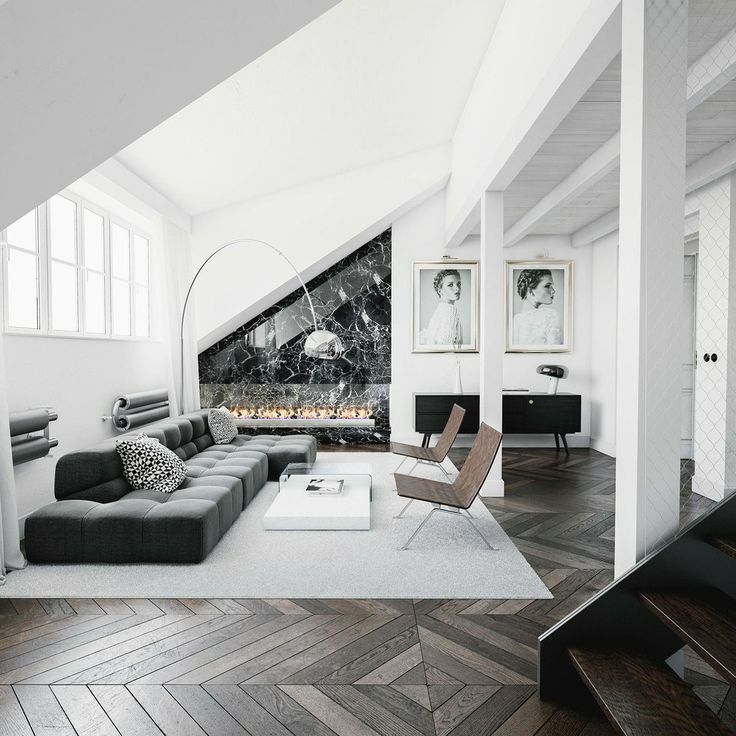 If you have more budget in your pocket, you can embed a fireplace within your living room. Fireplace mostly used during the winter season, but for you who live in the tropical region, having the fireplace in your house is still effective to add luxury ambiance in your living room. Putting a ceramic wall for inner side of a fireplace can be another twist to emphasize dazzling appearances. White has been associated with the clean impression. 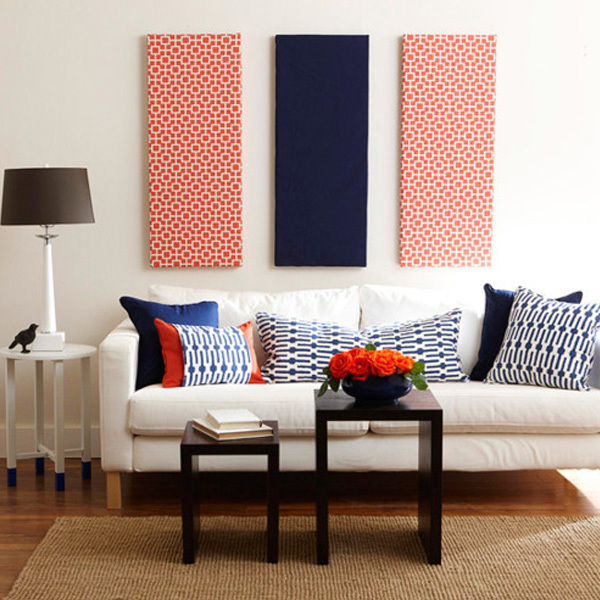 Based on DesignLike, the psychology of white color can bring a refreshing and wide space in your living room. The white color also makes everything looks more expensive than its real value. Suitable to be applied to your dream luxury living room. Another advantage of using white color, you can combine it with many different colors. More options for your living room design. If you have a garden in your house, why not place your living room next to it. Then, add some glass doors or windows for enabling everyone in the living room can enjoy the view. 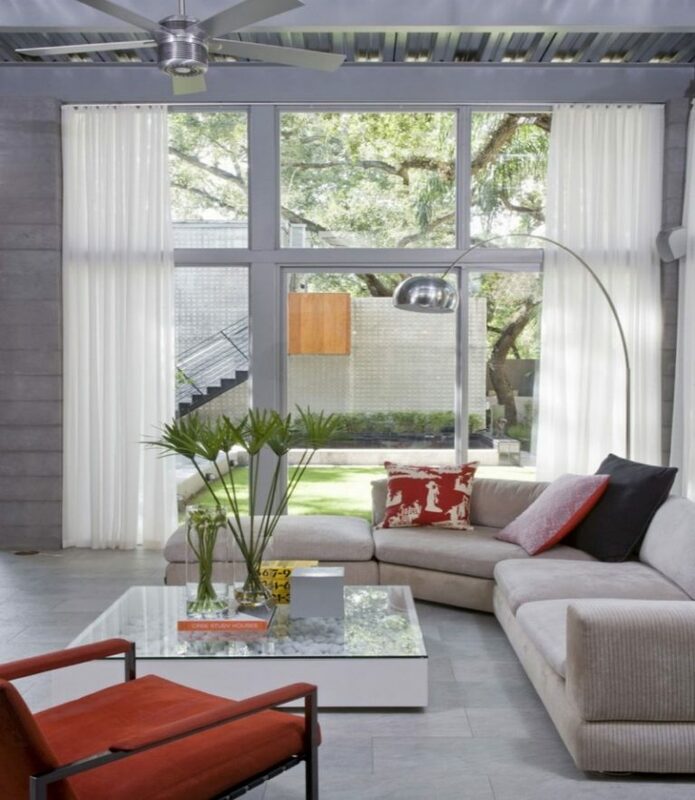 The view from outside can create large impression even you have a small living room. It also makes your living room looks more luxury because the garden view could become an “extraordinary” element. A combination of the right furniture will maximize your living room concept too. You can also put luxury in your living room through the selection of fabric furniture and ornaments. Fabric ornament can be placed on sofa or curtain. Carpet and wall within the living room could be another option for applying the fabric. Wool, silk, cotton, linen, or canvas are the available the alternatives. For prestige and elegant concept, silk could be a good choice. Not only for comfortable matters, but silk also have a good visual look for your living room. Creating an expensive impression on your furniture for luxury and elegant matters. As we’ve already known. A living room is the most frequent place where the homeowner and its guests interacted. Thinking the best luxury living room design for this area should be the best that you can afford. But don’t forget to calculate your budget. Hopefully, the ideas above can help all of you, regardless you have a high budget or not.